What Happens Backstage at Concerts? The back stage area at any concert is subject to high security, to protect the artists and their equipment. This is part of the reason why back stage is such a mystical place. Films such as Wayne’s World portrayed back stage as a place of excess, partying and beautiful groupies. The reality is often a little more sedate, where meetings, briefings and dinner are the norm. That’s not to say that performers don’t know how to have fun back stage. The road crew brings the equipment from the bus or trailer onto the stage. Typically a concert venue has a dedicated loading bay to make load-in easier. Front of house equipment such as speakers, mixing desks and stage monitors go straight in place, while guitars are stored in a secure area at the side of the stage where the technicians tune them up right before show time. 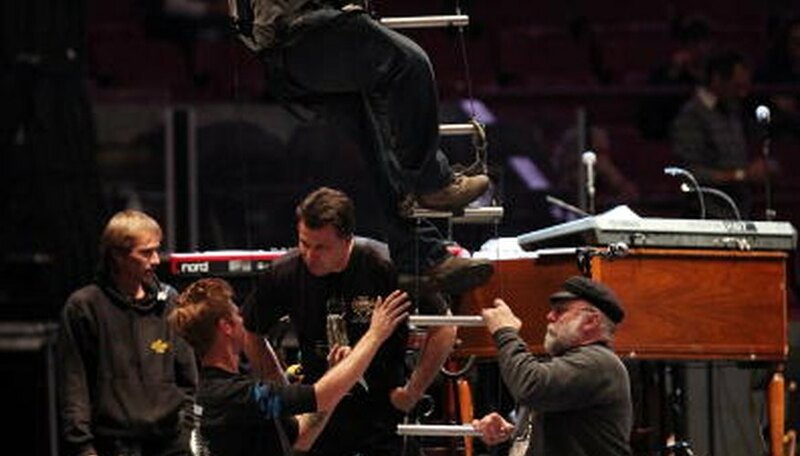 A typical touring staff, not including performers, includes a tour manager, stage manager, lighting technician, front of house engineer, monitor engineer and various instrument technicians. In addition to this, the artist may hire local crew to assist with security, transportation and production assistance. For this to run smoothly, the tour manager briefs non-permanent crew on the production requirements. This typically happens in the back stage area. While the technicians and road crew are setting up the stage, the artist will typically have a schedule of promotional obligations including local press interviews, phone interviews and television interviews. Press is typically conducted in the "green room," a dedicated entertaining and waiting area. If there isn't a green room, the artist may elect to do press in the dressing room, on the bus or in the venue bar. The artist’s contract will include a “rider.” The rider is the subject of myth and speculation. The rider is a document that typically contains a list of requests from the artist, including what kind of food they’d like. 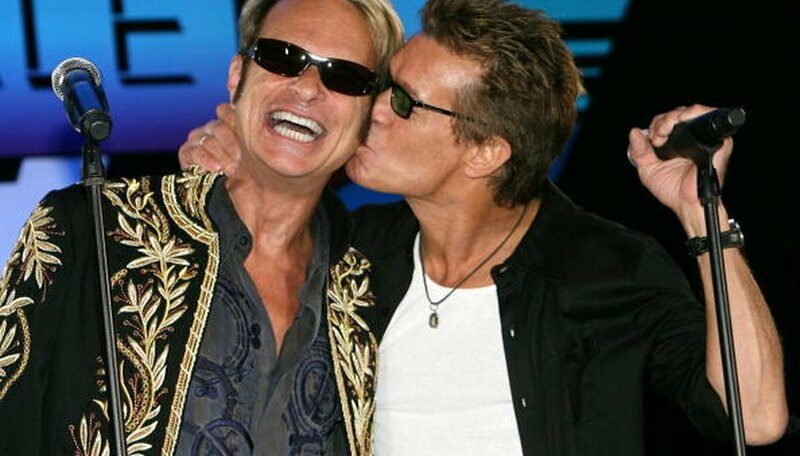 One popular story involving the rider concerns Van Halen and brown M&Ms. It’s true that Van Halen wouldn’t perform if they found brown M&Ms amongst the other candies, but not because they were picky. They hid the “M&M clause” amongst their technical requirements, such as stage size and audio specs. So if they found brown M&Ms, which they'd specified they didn't want, it was an indication that the promoter hadn't carefully read their rider requests. But in most cases, artists and their crew eat dinner a few hours before show time. Performers use the back stage area to get dressed, apply make-up and prepare for the show. This may involve vocal exercises, stretches, prayers or simply having a quiet beer before stage time. The stage manager calls the band to the stage approximately five minutes before the house lights go down. Performers typically take an hour or so after the show to relax and let the adrenalin of the performance diminish. This may involve taking a shower, calling home or having some food. A select few fans, such as competition winners and fan club members, typically get to go back stage to meet their heroes. 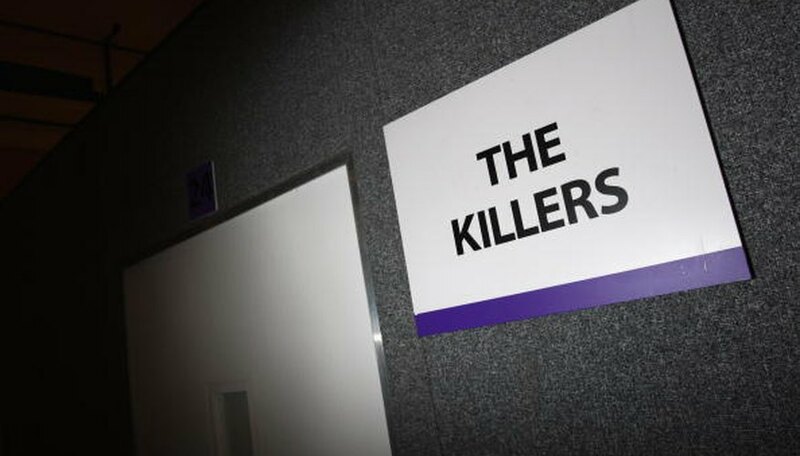 Typically the band hosts the meet and greet in the green room, away from the dressing room. These sessions may last for a few minutes or a couple of hours. While the band meet their fans, or begin the party, the crew is busy loading the equipment on to the bus or truck, ready to be hauled to the next show.